Many students find themselves overwhelmed and unable to manage both their academics and extra-curricular activities. 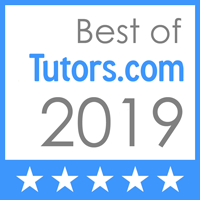 Our study skills tutors not only offer weekly support and help plan for the upcoming week, but also teach students how to become self-sufficient learners. Armstrong Tutoring © All rights reserved.